​Cardiff City have announced the signing of versatile midfielder Leandro Bacuna, who has signed a four-and-a-half year deal after signing from Reading for an undisclosed fee. The 27-year-old began his career in the Netherlands with Groningen, before being snapped up by Aston Villa in 2013. 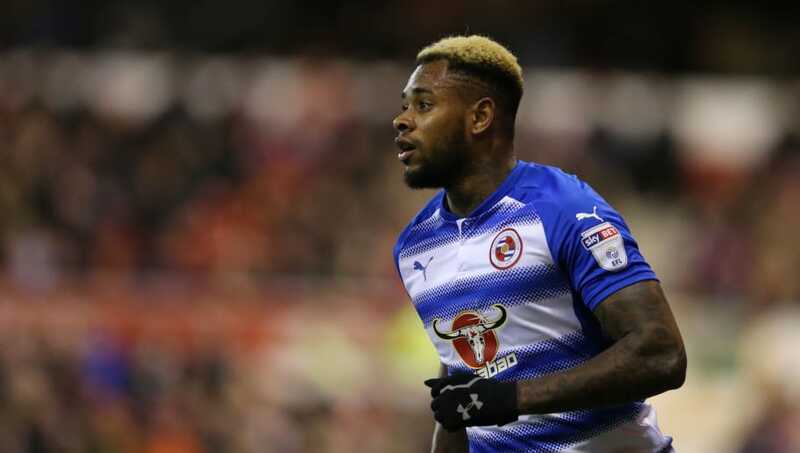 Famed for his composed passing and accuracy at set-pieces, the Curaçao international helped his side reach the FA Cup Final in 2015, before joining Reading a season after the Villains' relegation to the Championship. In an interview with the ​Bluebirds' ​official website, their new signing said: "A few weeks ago, I was made aware of some interest and it has all gone from there. I’m very happy and looking forward to getting started Every game I play I give 100%, and I’ll be fighting hard to help our team. As the clock counts down to the 11pm deadline, ​Cardiff fans will be hopeful of their club concluding some more business before the transfer window closes.